Proprietary PhaseGuide technology works with tiny transducers to direct beams of multi-directional sound, delivering an unprecedented level of spaciousness. 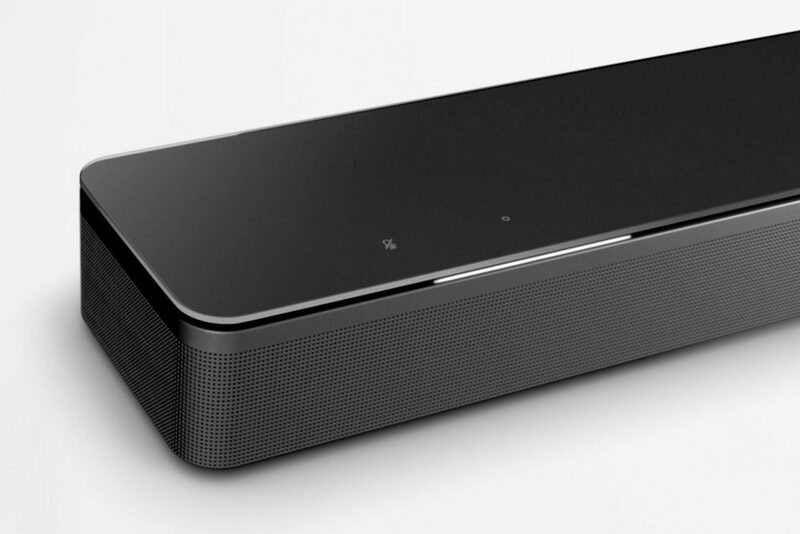 You'll feel like sound is comin from places outside your soundbar. 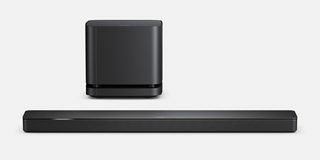 With Amazon Alexa built right into the Bose Soundbar 700, you can play music services, news, and weather forecasts without lifting a finger. * But what good is Alexa if she can’t hear you? Experience superior voice pickup from a custom-designed eight-microphone array that will still hear you no matter how loud your music is. 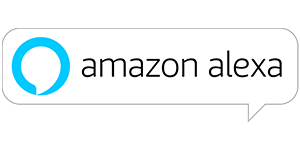 And an ingenious light bar will help visually indicate when Alexa is listening, thinking, or speaking. 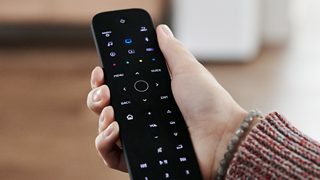 Tired of trying to figure out which remote goes with which device? We get that. So we designed a remote you’ll actually want to use. 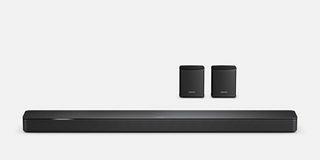 The Bose Soundbar 700 Universal Remote is included with the purchase of your soundbar and lets you manage all your entertainment at the touch of a button. It features six presets and lights up only the buttons you need in the moment, making it even easier to find your favorites. 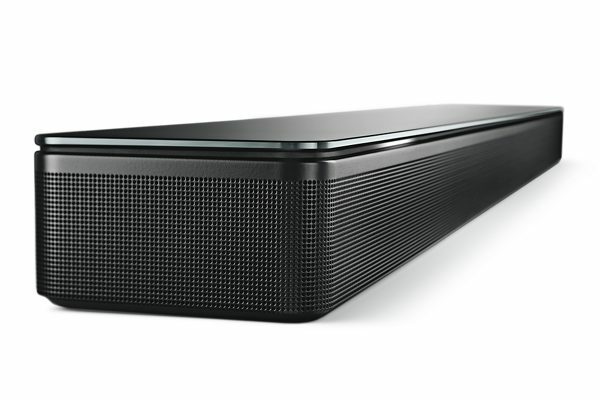 When you first hear the Bose Soundbar 700, you’ll understand why we have spent years obsessed with creating the ultimate sound experience. But if you want a little more, you can have more, whenever you want. Just add the wireless Bose Bass Module 700. It’s the difference between hearing bass and feeling thunder. Even more? Combine it with the Bose Surround Speakers for full-on surround sound. 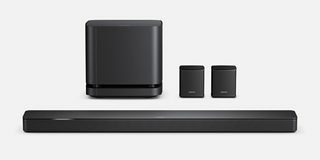 ThThe Bose Soundbar 700 is part of a new Bose family of smart speakers and soundbars. And with Alexa voice control built in, you have millions of songs at the tip of your tongue. 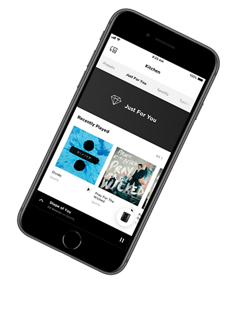 Or you can manage everything from the Bose Music app. Bring all your entertainment to life — music, movies, and TV — in any room you want.